There are two things to be thrilled about today! The last four boys and their coach were taken out of the Tham Luang cave today. 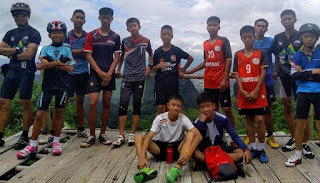 It is a miracle they all made it out safely considering how dangerous it was for the rescuers to get to them. They are all now in hospital to check for any infections and hopefully they will be reunited with their families soon. 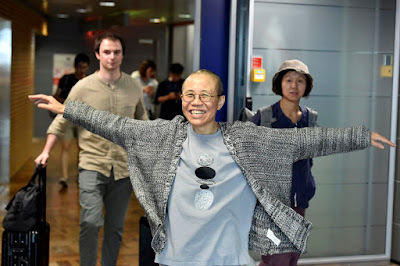 But we are also elated that Liu Xia is finally free!!! This morning she boarded a flight to Berlin, stopping in transit in Helsinki where she emerged from the plane with arms wide open with a big smile on her face. Despite not being charged with anything, the 57-year-old had been under virtual house arrest since 2010 when her husband, Liu Xiaobo, won the Nobel Peace Prize. Her flight to Berlin comes days before the first anniversary of Liu Xiaobo's death from liver cancer. Hopefully leaving China will help Liu Xia start a new page in her life, and get better, as she was suffering from clinical depression, and needed medication just to sleep. 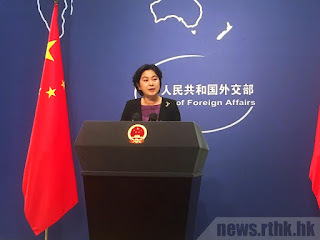 Interestingly AFP reporters managed to visit her in her Beijing apartment on Monday but saw no signs of her packing up and preparing to leave. Her flight coincides with Premier Li Keqiang's visit to Germany, where he told Chancellor Angela Merkel yesterday that Liu Xia would be released soon for medical treatment. 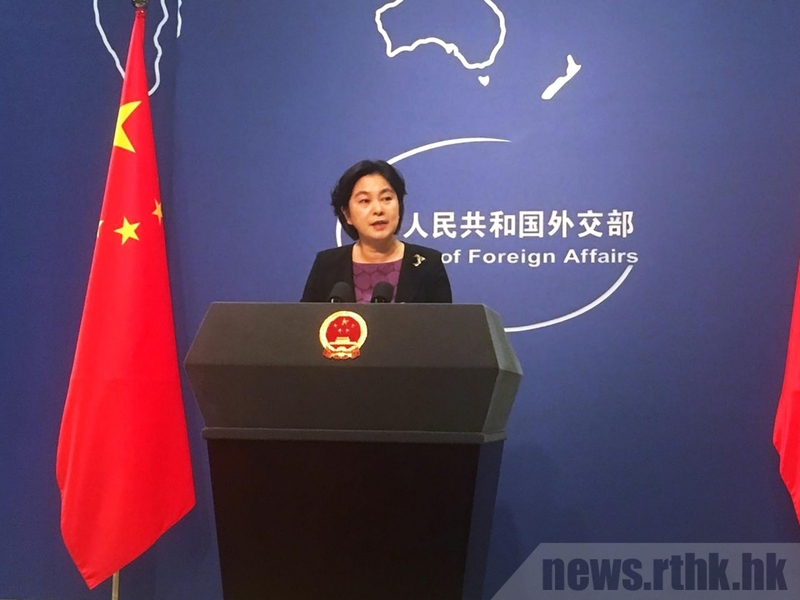 Foreign Ministry spokeswoman Hua Chunying told a daily press briefing that Liu had gone to Germany "to treat her illness according to her wishes", adding the issue was not "diplomatic in nature". The Chinese are trying desperately to paint this as giving Liu the freedom to move, but really she has been pleading to leave for years. A few months ago she raised the alarm when she hinted she would rather die than stay in China. At today's briefing, Hua was also annoyed that Hong Kong reporters were asking many questions about Liu. One question asked was why Liu Xiaobo and his wife weren't allowed to leave the country for medical treatment, but Liu Xia was able to leave now. "I think your colleagues from Hong Kong are especially interested in the issue. Why are you so interested? I believe there are far more areas for you to follow," Hua replied. Trying to downplay an important question just shows how much the Chinese are keen to avoid answering it. While Liu is physically free, she may not speak out much as her younger brother Liu Hui is still in Beijing. Regardless, we can only hope that being out of China will be good for Liu Xia and that she can create a new chapter in her life -- in freedom.